Hi there! We are amanda and chad! 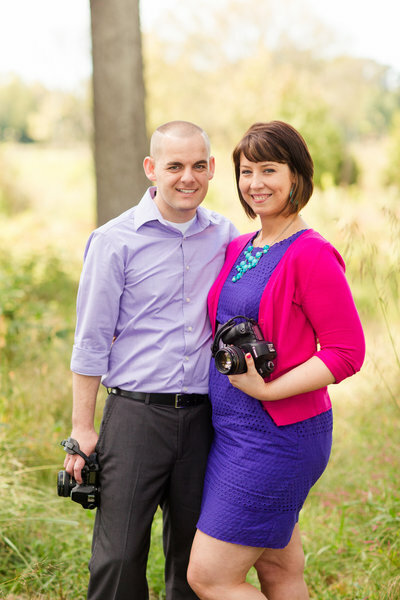 We are a husband and wife photography team! We're glad you're here and we would love to get to know you better!